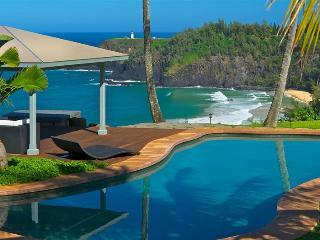 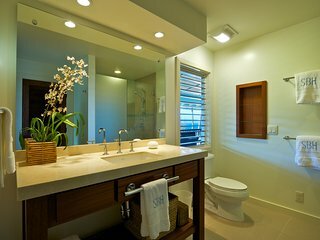 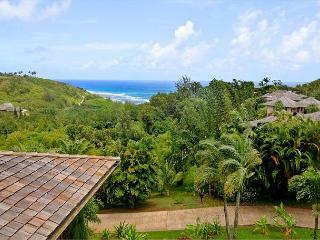 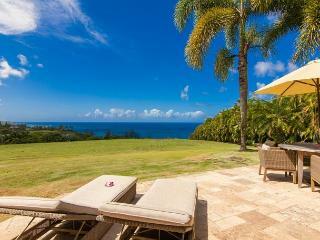 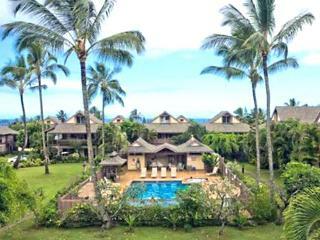 Steps to Anini Beach - 3 bed plus cottage newly renovated Kauai Beach House. 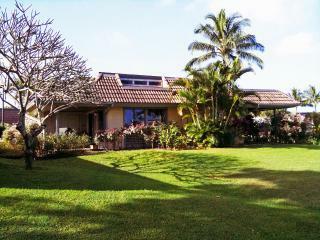 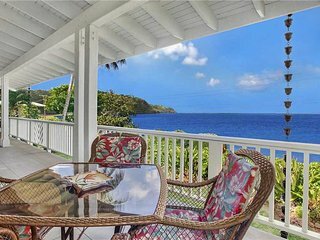 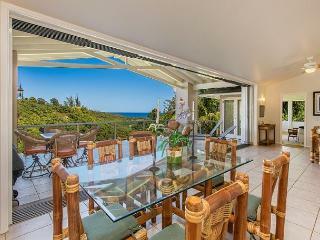 North shore home with Ocean Views! 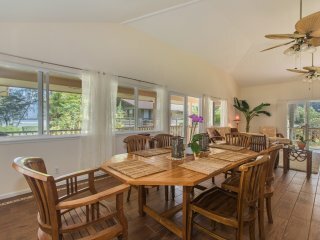 Oceanfront cottage w/ ocean views & beach access across the street! 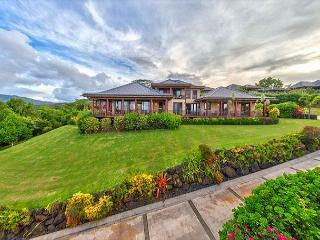 AS SEEN ON TV - Rated #1 Multi-Million Property!! 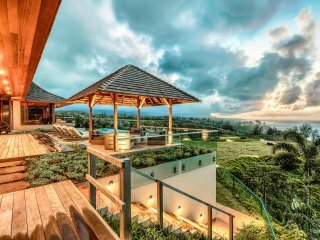 The Puna district of Hawaii's Big Island is best-known as the place to be if you want a glimpse of traditional island life. 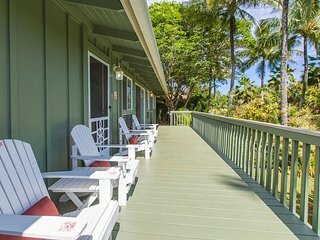 Anchored by the historic city of Pahoa, the Puna district is not overrun by tourism the way that many other parts of the Big Island are. 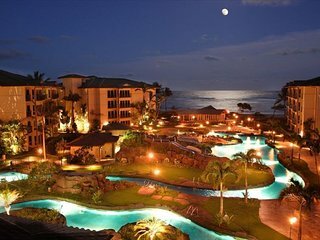 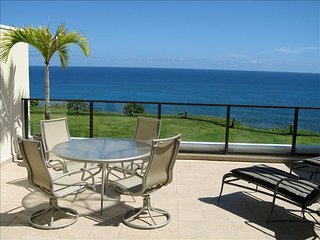 It is located in the easternmost corner of the Big Island, and is separated from neighboring regions by a rugged natural landscape highlighted by dense groves of papaya trees. 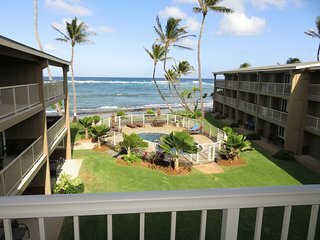 Kehena Beach: A black sand beach that was once one of the district's most popular attractions is today largely a historic curiosity. 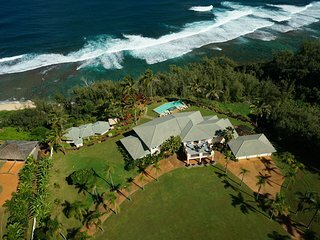 In 1975, a powerful earthquake rocked the Big Island, which dropped the beach's elevation by three feet. 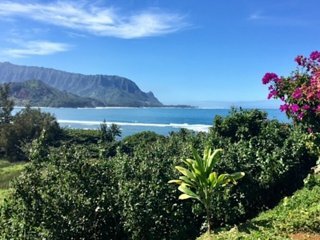 Today, it is an excellent place to enjoy a rugged hike if you're brave enough to venture down the cliffs to the coastline and offers outstanding views of the ocean for those who aren't. 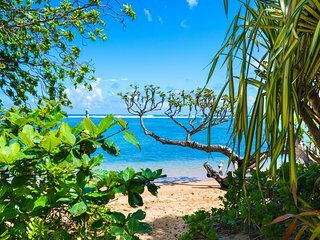 Isaac Hale Beach Park: This beach park is one of the most popular attractions in the district. 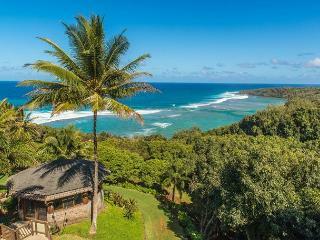 If you're coming to the Puna district to surf, this is where you'll want to be. 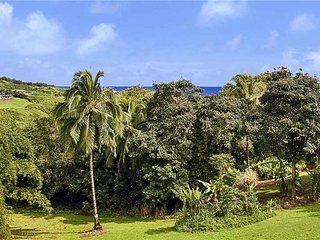 Highway 137: Often compared to the legendary Road to Hana in Maui, Highway 137 leading into Puna is one of the most scenic drives in all of Hawaii. 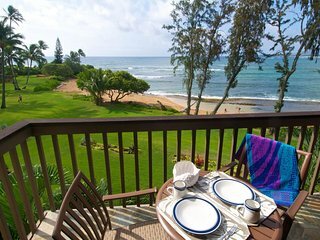 Ahalanui Park: With swaying palms and beautiful ocean views, Ahalanui Park is the perfect place to come for some quiet, peaceful relaxation. 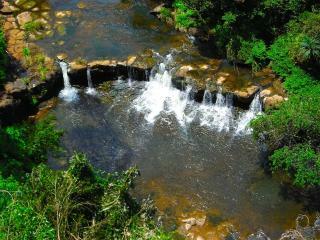 Bring a picnic lunch and enjoy a day in the sunshine. 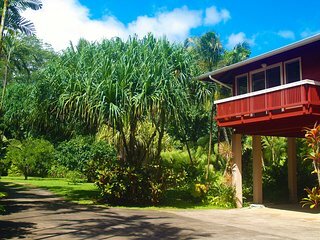 Lava Tree State Park: A looped trail winds its way through the dense jungle, filled with rare orchids, bamboo trees and vines. 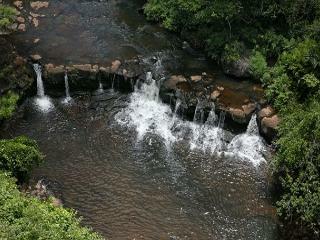 Lava Tree State Park offers a unique opportunity to get up close and personal with Hawaii's natural splendor. 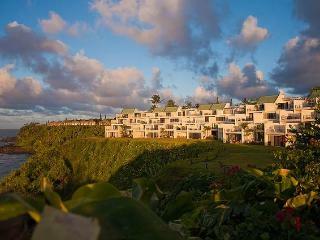 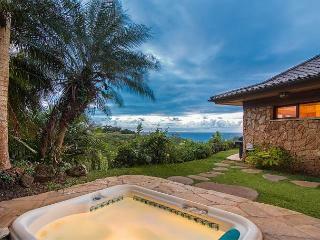 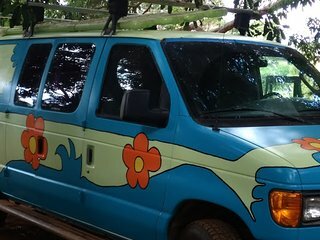 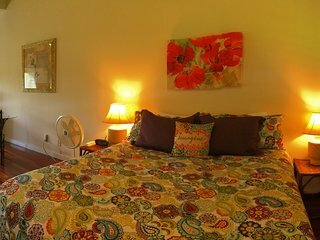 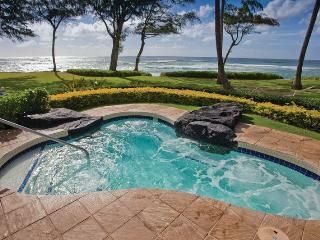 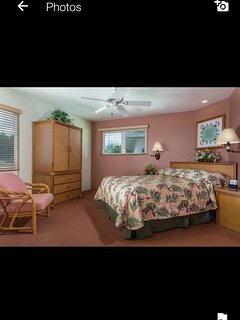 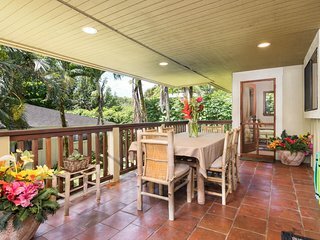 For your stay in the Puna district, book your very own vacation rental instead of a cramped hotel room. 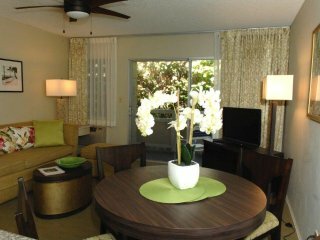 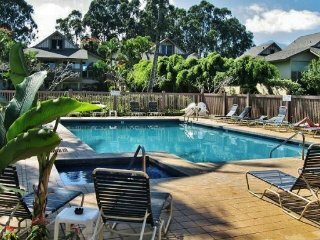 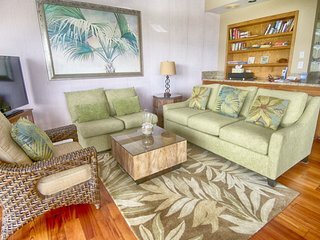 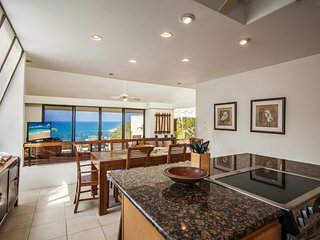 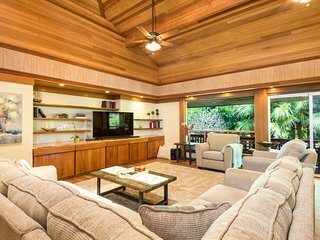 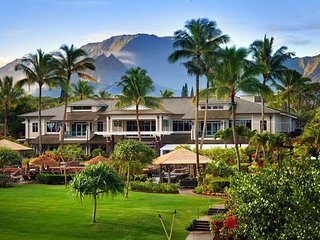 Vacation rentals offer all the amenities of home, beautiful views of the Hawaiian coastline and landscape, and are perfect for families, groups, and couples alike. 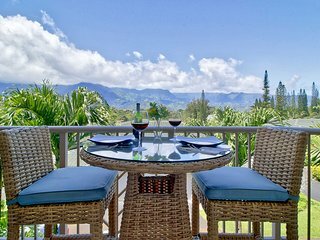 If you want to explore more of the Big Island, Puna borders on the lively, colorful southern district of Ka'u and the idyllic, serene South Hilo district.